Etisalat has put out another amazing offer for it customers, just few weeks back it was all about the 200MB free data when you download myetisalat app. And just toady we now have another offer coming from Etisalat N200 for 1GB, and it call "Ramadan". Wow! We know so many of you would love this offer and can't really wait to activate it. This offer is for all sim and it last for just 3days. Note this not a cheat or tweak it coming right from Etisalat below is the highlighted message sent by Etisalat regarding this offer; Ramadan special offer! 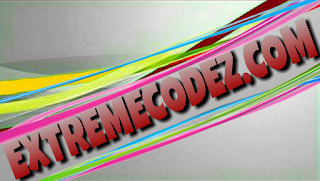 Get 1GB For 200naira by dialling *929*10# valids for 3 days. The good thing about this offer, is that you can use the data with all app without the help of any tunnelling VPN and it can be used to surf the net, and so on. 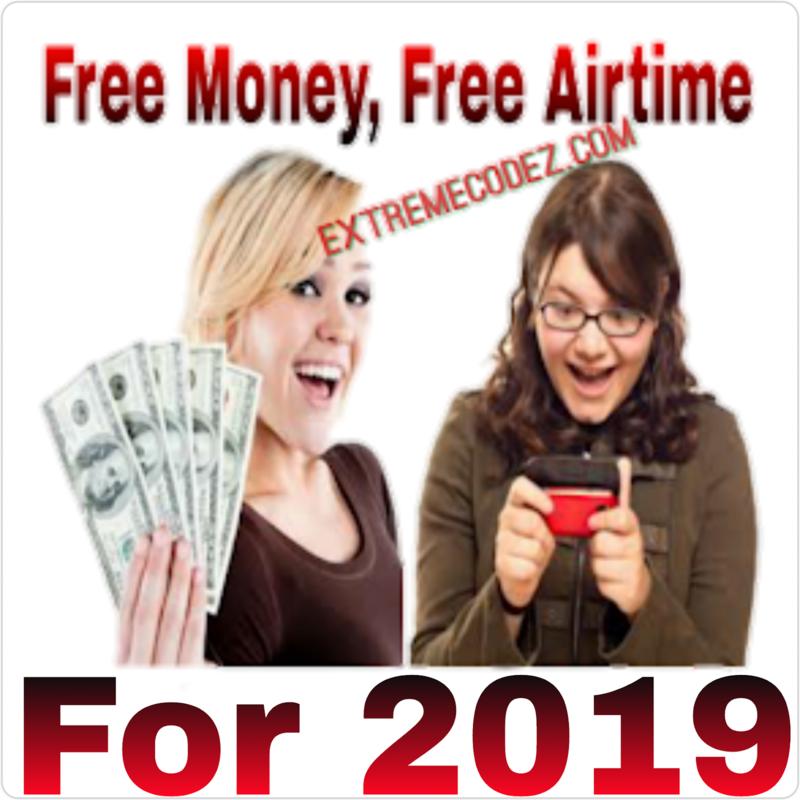 >> It very simple first go to your phone and dial *929*10# if your eligible for this offer you will receive a message saying insufficient credit. Now you can now enjoy 1GB for 3days. Don't forget to drop your experience regarding this offer and if you encounter any problems do drop your comment by using the comment box also share this post on social media with your friends so that they can also benefit from it too. 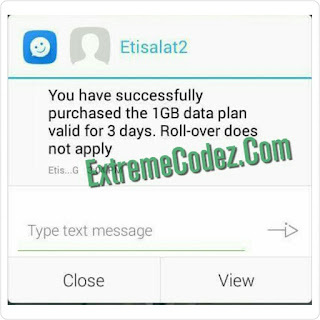 And just toady we now have another offer coming from Etisalat N200 for 1GB. Wow! We know so many of you would love this offer and can't really wait to activate it.